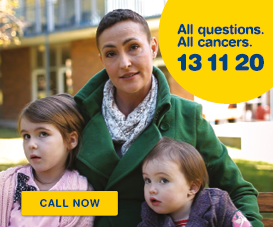 If you have just been diagnosed with cancer, or have a family member or friend who is affected by cancer you may be feeling a range of strong emotions. You may be experiencing fear, anger, disbelief, sadness, guilt, loneliness, loss of control or distress. Each person has their own way of coping, and these are all natural reactions to such significant life-changing news. You may not be able to take in the diagnosis immediately – you might hear the words but not believe them. There are many reasons for this shock: cancer is a serious disease, and most people feel afraid and unsure about treatment, side effects and the likely impact on family and work. Cancer can also feel like a threat to your way of life. You may wonder if you will be the same person as before, if you will be able to do the things you usually do and if your relationships will change. These thoughts and feelings are a natural reaction to a difficult situation. Knowing this can help you find ways to manage these feelings. Remember that there is no right or wrong way to feel when you are faced with cancer – just as there is no one right way to cope. Use this information to remind yourself of the things you are doing well and to give yourself some fresh ideas for facing the future. When you are first diagnosed with cancer, and during treatment and recovery, you may experience a range of emotions. You may also face practical and financial difficulties. 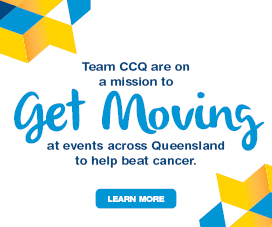 Cancer Council Queensland offers many professional services and support programs that are here to help you. Having cancer may make you feel hopeless. But there are many reasons to stay hopeful. The outlook for many cancers is improving constantly. 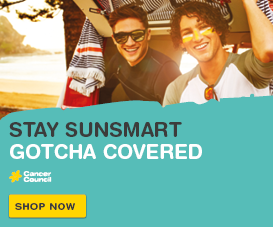 Some cancers can be treated successfully, while others can be controlled. If the cancer can’t be controlled, symptoms can be relieved to make life more comfortable. It is still possible to live well. Often the first thing people ask when they are told they have cancer is, ‘Am I going to die?’ Talk to your doctor about what the diagnosis means for you and what the future may hold. Knowing more about your illness may help ease this fear.